On Sunday, starting at 14:30, the Dusseldorf – Bayern game will be played in the 29th round of the Bundesliga, 2018-2019. 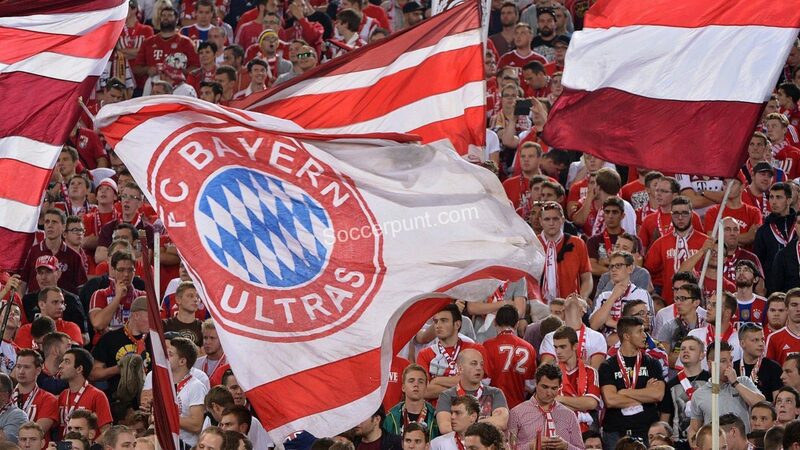 Bayern won 2 of the three direct confrontations with Dusseldorf , but in the tour, the two bands drew the Allianz Arena, score 3-3. Fortuna Dusseldorf crosses an extremely favorable moment in the German championship. “White-red” have scored 28 points in the last 14 rounds, only 3 bands having a recent better record. The team prepared by Friedhelm Funkel is the only one without a home draw, with 7 wins and 7 defeats on the Merkur Spiel-Arena. Belgian striker Dodi Lukebakio is the only player in the Bundesliga who scored a hat-trick in the goal of Manuel Neuer, the performance of the tournament. The Bavarians played extraordinary in the derby with Dortmund last round, winning 5-0, after the break of the match, the table showed an incredible 4-0 for the hosts. Bayern regains his first position in the standings with 64 points, one over the rival on Signal Iduna Park. Niko Kovac’s group will try not to lose this advance, but he showed his weaknesses during this season during the away games. In the last five external matches, Bayern has won 3 times, lost with Leverkusen and most recently with Freiburg. It’s hard to bet against the Bavarians, who started playing more accurately in the championship return. Although there is still a syncope, Bayern is expected to defeat Dusseldorf, consolidating its leading position in the Bundesliga.